With our partners in Latin America, Haiti and the Caribbean, we work on citizenship engagement, on advancing the rights of women and LGBTQI people and on promoting the more equal participation of children, youth and marginalized groups in their communities. Women, children, youth and ethnic minorities have disproportionately suffered human rights violations in the last 50 years of conflict. 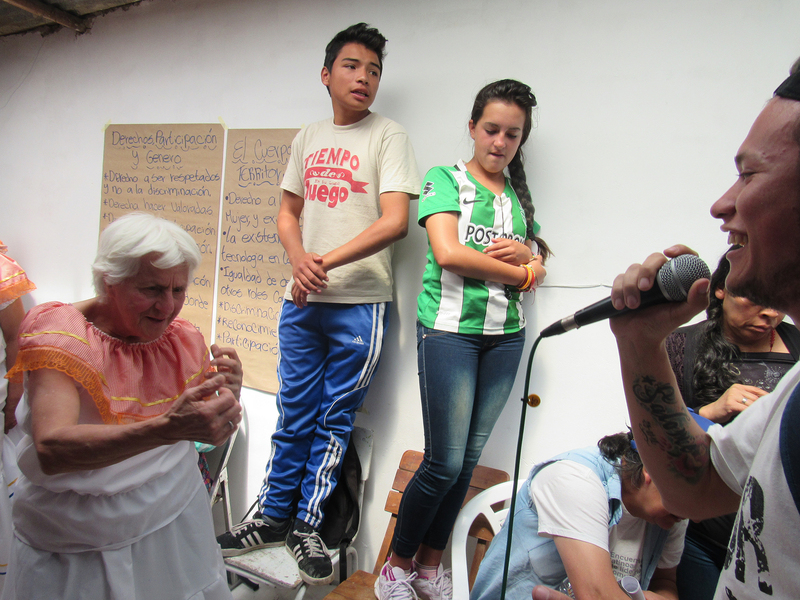 Our work in Colombia focuses on promoting respect for human rights and equipping communities, including women, children and youth, to engage in the peace process. 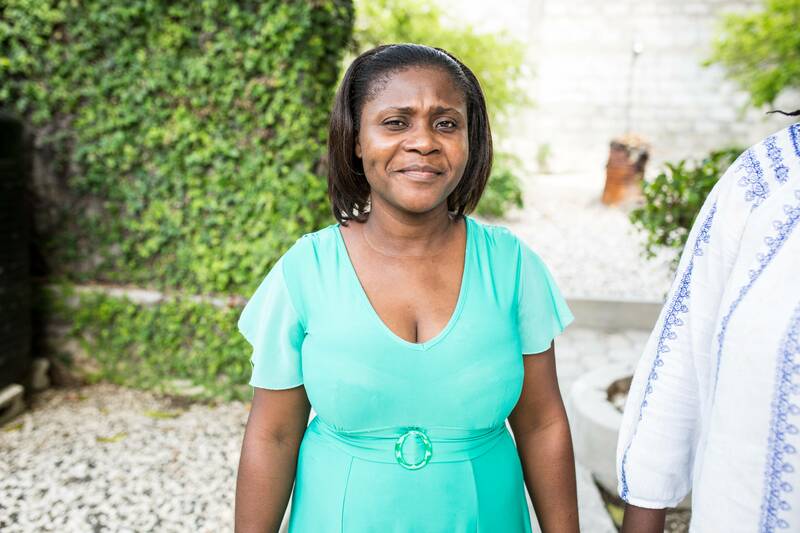 With our partners in Haiti, Equitas focuses on promoting human rights and the leadership of women, youth and marginalized citizens in their communities. More than 100,000 Haitians have benefitted from local community actions.